This is one way to quickly get that beautiful smile. Veneers and Composite Bonding are a thin shell of porcelain or resin that is bonded to the surface of the teeth. This can change their shape, shade, and position to improve the cosmetics of your teeth and smile. 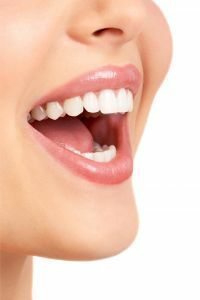 They are also used to replace and restore any lost tooth structure where indicated.